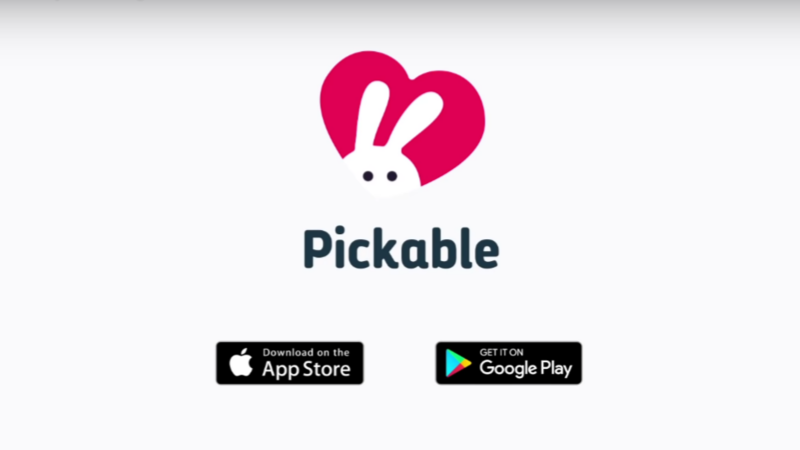 Tamara Goldstein, the founder of dating app Pickable, has been interviewed by Yahoo Finance to talk about the launch of her new product. Pickable is a unique platform because it offers women complete anonymity. The female users can browse the men on the site without creating a profile, uploading any pictures, or entering any personal information. On the other hand, men set up a profile in the normal way, but don’t do any browsing or swiping and just wait for a woman to get in touch with them. Goldstein described how the app works to Yahoo Finance by saying : “Women are browsing anonymously and that’s just so they have that feeling of protection. They’re not revealing their image, their name, their job […] to every single man on this dating app. She explained that the idea for Pickable came about after she was worried that her colleagues would see her online dating profile and only wanted her account to be visible to relevant and appropriate men. When asked about how many women had signed up for the initial release of Pickable, Goldstein responded: “We’ve seen almost twice as many women sign up for the app.